XpoNorth on the Road is part of the year-round programme of support for creative businesses in the Highlands and Islands. XpoNorth offers an exceptional experience for attendees, regardless of what stage you’re at in your creative journey. The next XpoNorth on the Road event will take place at Ironworks Venue in Inverness on Wednesday 13th February. 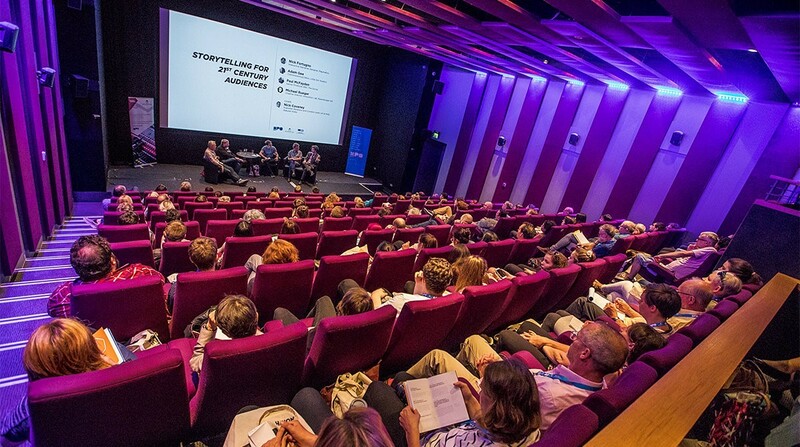 Covering a broad range of themes, the event also offers a great opportunity to connect the creative community, meet a cross-reach of leading professionals and find out how XpoNorth can best support your business. The event is completely free to attend.  XpoNorth and the HIE Creative Industries Team will offer an overview of the new sector support services available to creative businesses across the Highlands and Islands as well as the recently launched XpoNorth Digital Programme. There will also be a spotlight on the conference element of XpoNorth, a discussion on the benefits of attending and showcasing at this important platform, and a preview of some of the key themes and speakers confirmed to participate in this year’s festival (3rd – 4th July). 1-2-1 sessions with a selection of the XpoNorth Sector Specialists, HIE and EmuBands, please email Ashley Lawrie here.